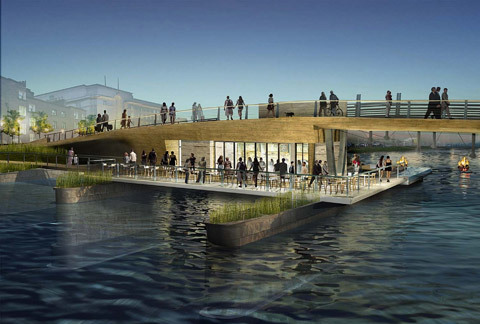 Providence Department of Planning and Development has announced that inFORM studio and Buro Happold have won the Providence River Pedestrian Bridge Design Competition. 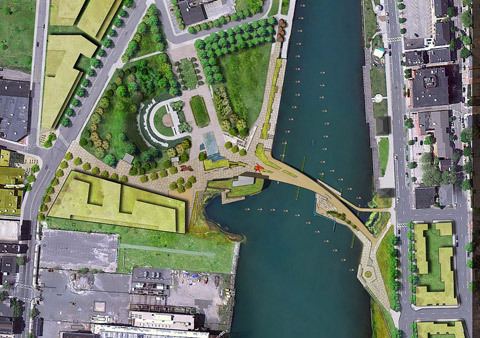 The proposed Providence River Pedestrian Bridge can become a spatial mediator between urban and ecological spaces and function as an integrated series of programs into the waterfront public spaces, allowing east and west to become a singular meandering public space. 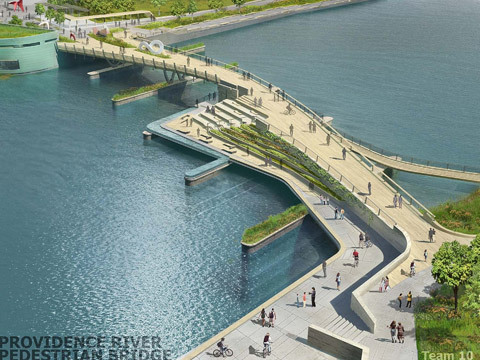 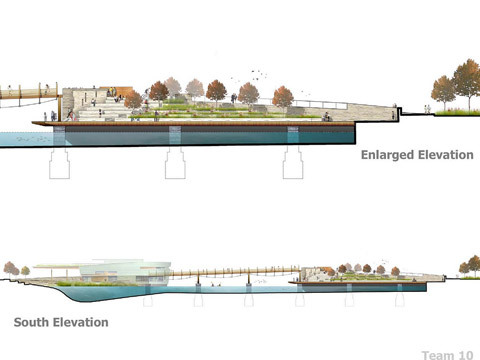 With this perspective, the proposal is better understood less as a bridge and more as an urban intervention.